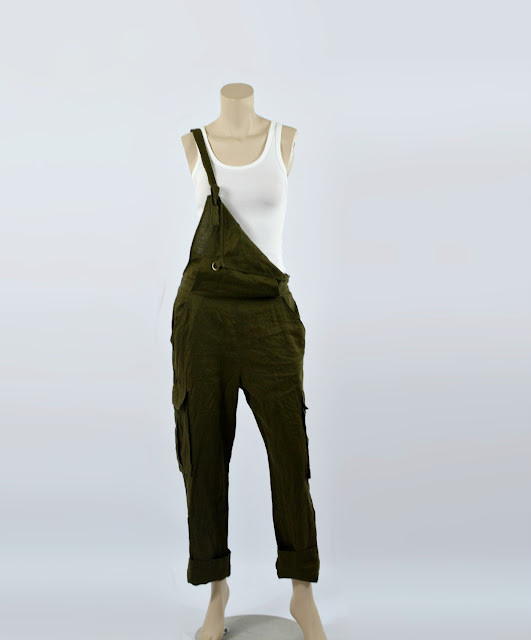 I've been on the fence about the whole "overall" thing for a while now. 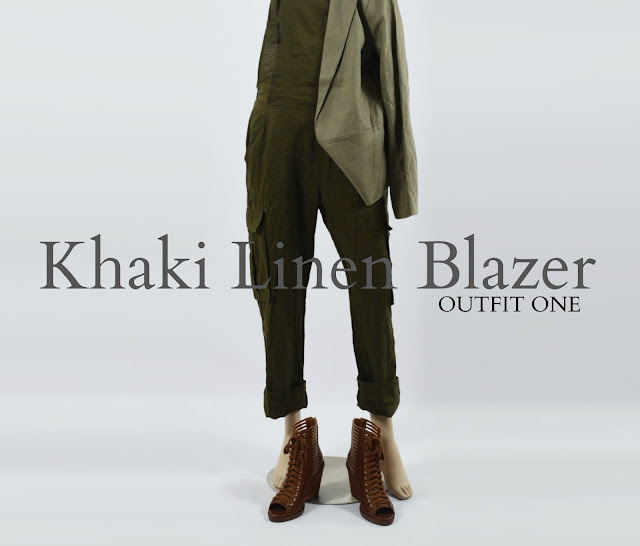 But when I spotted these khaki linen ones (I really like their military-inspired vibe), I decided to give the trend a try. 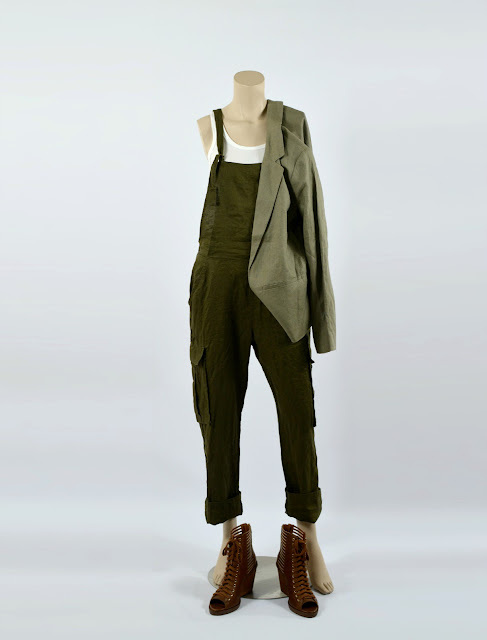 I know what you mean about the overall trend, it can be a hit or miss depending on how you style it. This is one is a hit! 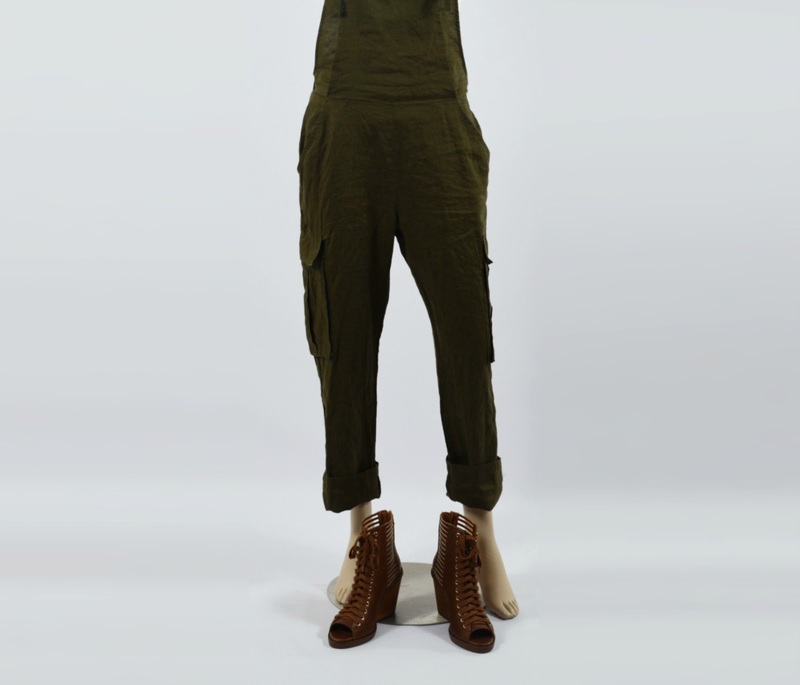 I love the military vibe it has and those sandals are amazing :) Great look Jo! I love these looks and have always wanted to try to wear something similar. I think I'm going to look for some this weekend, especially the short suit! Cute! I love that middle playsuit! 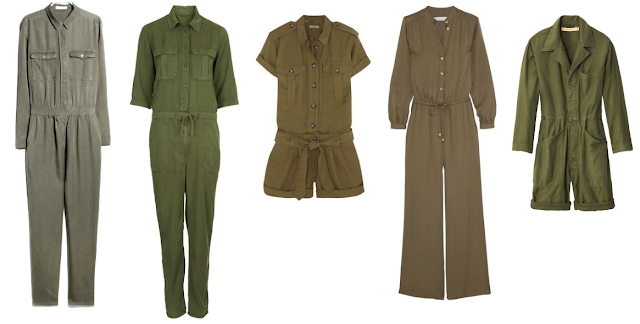 Ok I am a jumper, romper fanatic! I love your interpretation and the options. I personally would rock them because of how you styled them. OMG I love all of the options that you posted! Great post, Jo!